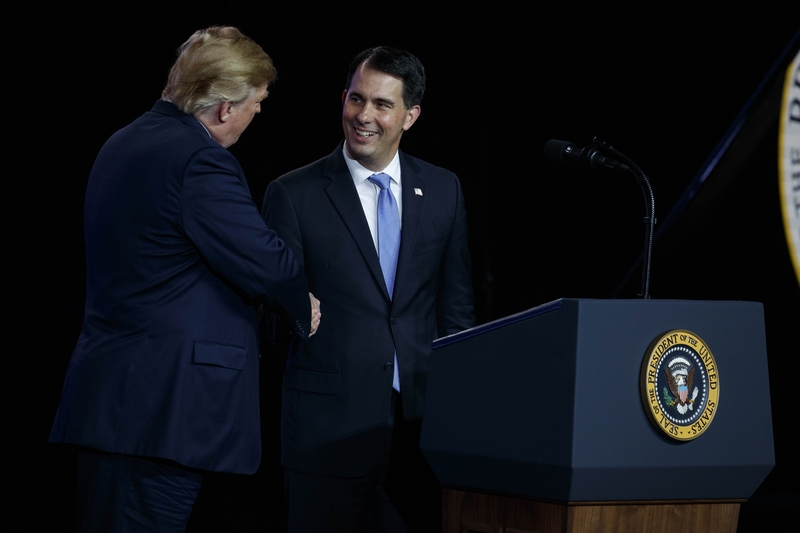 Critics question the state's commitment to provide up to $4.5 billion in state and local tax incentives to help Foxconn, the most ever by a state to a foreign company. Opponents also worry about the environmental effects of the 20-million-square-foot campus, which will tap Lake Michigan for water . The plant is about 30 miles south of Milwaukee. 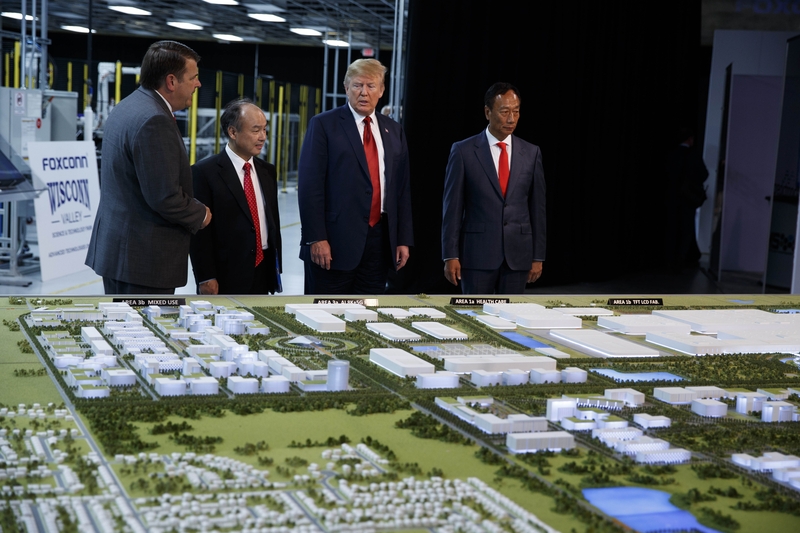 The president's morning event was just a few miles from the headquarters of Harley-Davidson, which Trump has fiercely criticized  in recent days over the company's decision to move some of its motorcycle manufacturing overseas to avoid retaliatory European Union tariffs.